Guide for trout and smallmouth in the North Carolina, Virginia and Tennessee tail waters. 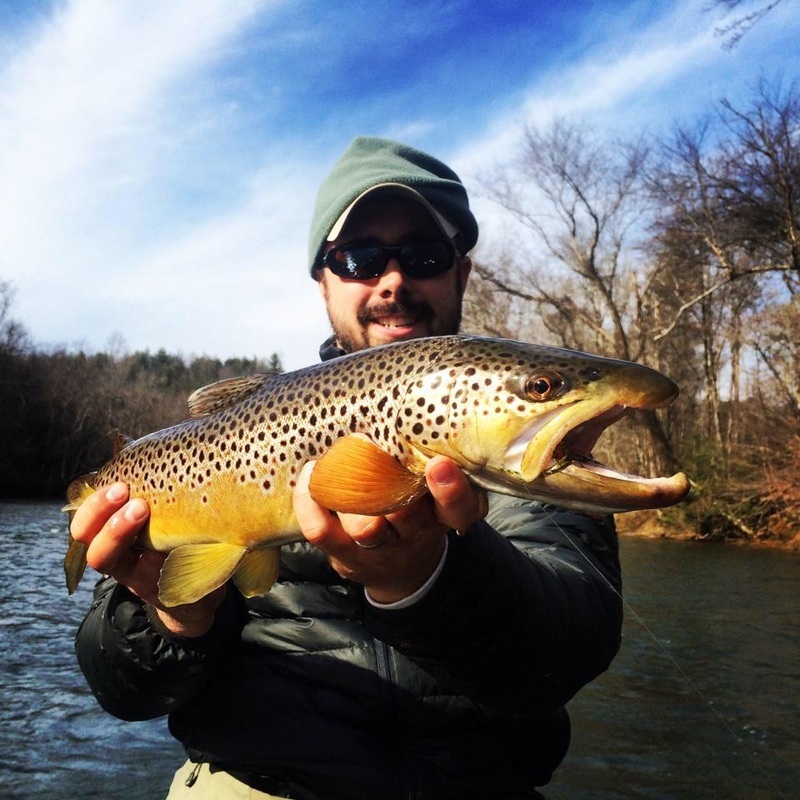 Fly Fishing Guide Service in North Carolina, Virginia, and Tennessee. We are a licensed and insured fly fishing guide service located near Boone, NC. We specialize in guided float and wade fly fishing trips in Western North Carolina and East Tennessee. Our home waters are the Catawba River Tailrace below Lake James and Wilson Creek. Equipment and accessories for fly fishing, backpacking and canoeing. Great selection of fly fishing supplies and outdoor gear.